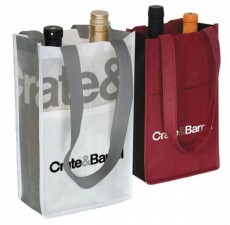 These sturdy, durable custom tote bags are made of non-woven polypropylene, making them strong, easy to clean, and lightweight. 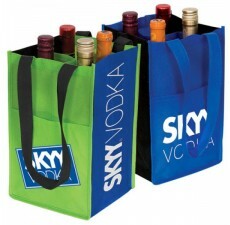 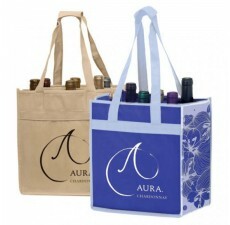 Reinforced stitching on the handles and edges gives these custom tote bags extra strength to carry the heaviest of bottles. 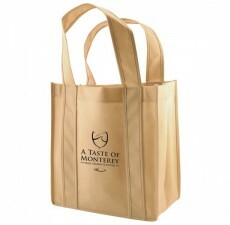 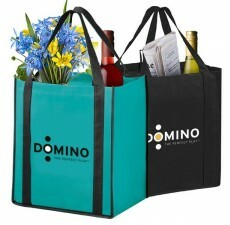 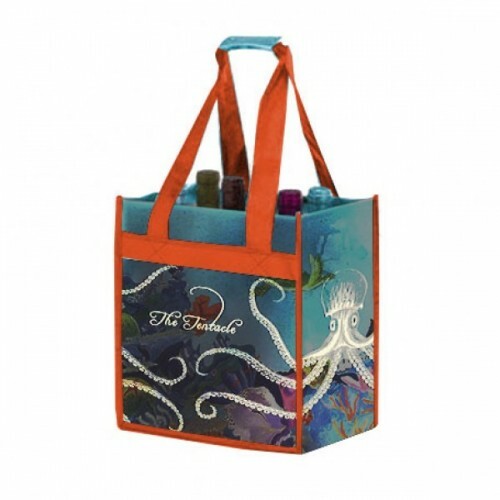 Fully customize your tote bag with your choice of colors and your own unique logo. 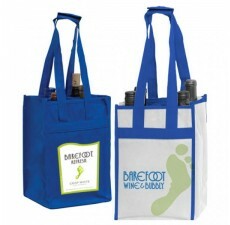 For more information or for any questions, contact us today.